I remember those days when the former prime minister of India late Atal Bihari Vajpayee had suggested for a national debate on conversion though our constitution, even then pointing that the practice of religion is a fundamental right. This was when, he was on an official visit to Dang, Gujarat on 10th January, 1999. Here,religious violence were taking place against the Christian minorities in a large scale. The Christians were getting attacked by the people of Sangha Parivar. Few days after his visit to Dang and making of such statement,Graham Stain was killed, on 23rd January 1999, by the Bajarang Dal activists at Manoharpur village in Keonjhar district of Odisha. The activists of Sangha Parivar who were largely behind attack in Dang area got rejuvenated when the Bharatiya Janata Party got reelected in Gujarat in 2002. Thereafter, the activists mainly of Bajarang Dal started telling, “Odisha would be our second laboratory”. Towards the end of the coalition government of Biju Janata Dal – Bharatiya Janata Party in Odisha, just a few months before state assembly election (2009), in 23rd August 2008, Laxmanananda Saraswati, an activist of VHP, was killed by few cadres of Maoist Party. Within few hours the then VHP president Praveen Togadia reached the district and on his leadership the dead body of Laxmanananda crisscrossed and traveled the entire district. From the very next day of his killing, anti-Christian communal violence started in the district. The fire of the communal violence engulfed the entire district of Kandhamal within a few hours and continued for two months. Main allegation made by the Sangha Parivar against those innocent Christians was ‘conversion’ and a mob-psyche was created which almost justified these attacks on the Christians. Suresh Nayak has started a new business outside Kandhamal. He is staying with his family there and occasionally comes to his old house to look after it. It was a coincidence that I met him in Kandhamal. He had come for a two days stay. “You can imagine what would be going in my mind when I see them, those killers, in my village who had killed my brother and had attacked me.” “What happened to them…Nothing”…, he posited a rhetorical statement before me. I even searched for Bikram Nayak’s mother. She had given her interview in my documentary film “the conflict” and had described how her son, Bikram, was killed in front of her in the violence. I came to know that she had left her home and had started staying at another place. PUCL booklet on Kandhamal violence quotes from the government sources that in the anti-Christian violence of 2008, 38 people died, 3 people went missing, 415 villages got affected, 3262 houses got damaged, 195 churches and prayer halls were burnt or damaged and 25122 people took shelter in various relief camps. 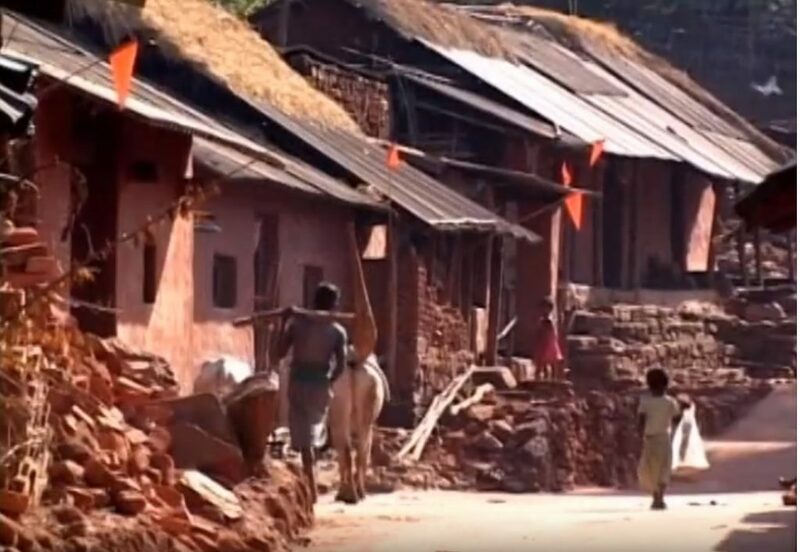 Supreme Court lawyer Vrinda Grover in her book ‘Kandhamal Introspection of Initiative for Justice 2007 – 2015’ says 56,000 people became homeless and 2000 Christians were forcibly reconverted. People like Suresh Nayak had filed cases against the perpetrators also. The sources say 3232 such cases were filed against 11,000 people just after the violence. But the district police only registered 827 cases, out of which they closed 315 cases stating ‘lack of evidence’. By the end of 2017, only 362 cases faced trial, out of which the conviction happened in 78 cases only. Out of 30 murder cases conviction happened only in 2 cases. One of those cases, one is the murder of Parikhita Nayak of Tiangia village (brother of Suresh Nayak). Parikhita was coming by a cycle with his wife and two daughters of age 6 and 3 then. Manoj Pradhan who later got a BJP ticket in the assembly election (2009) and even got elected, gheraoed Parikhita with his gang. They killed Parikhita in front of his wife and daughters. During the trial, Parikhita’s wife and the minor daughters elaborated the incident. Even after that, he got only 7 years of imprisonment under section 34 of IPC by the first track court, Phulbani. The Odisha High Court has granted him bail and he is now in his own village. After listening to a petition, the Hounrable Supreme Court directed the state government in 2016 to reopen those 315 cases closed by the local police stating ‘lack of evidence’. The Supreme Court pointed that the religious minority, like Christians,are the citizens of this country and have right to get justice. Unfortunately, the state government has not proceeded an inch after such a direction. In a separate petition, the Supreme Court had also directed to distribute more compensation to the victims. But even this step has failed to bring all the victims back to the district. 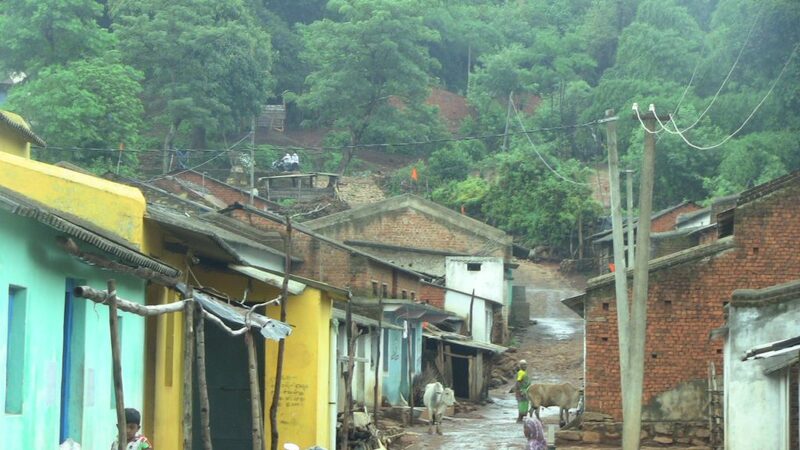 I got to know from the victims that there are still many Christians who had left their homes in 2008, have now settled in the various slums of Bhubaneswar, capital of Odisha and in Berhampur, a business town closer to Andhra Pradesh border. But I did not get time to meet their kith and kin. On the entrance of the district, from north side a rehabilitation colony, Shanti Nagar, welcomes its visitors. 72 Christian families of three villages i.e. Betikola, Kilakia and Jhimangia are staying in this rehabilitation camp. They are unable to return their respective villages. Sunil Mallick of Betikola village, now in Shanti Nagar,describing his experience said,“when we tried to come back to our village and started our cultivation, Hindu villagers left their cattle in our field to graze”. Sunil Mallick and many of his village people had left village in August 2008. They lived in various relief camps before coming to the village. He is an adivasi Christian and had filed case against the perpetrators. But among those 315 cases the local police had closed his case also telling it as ‘lack of evidence’. 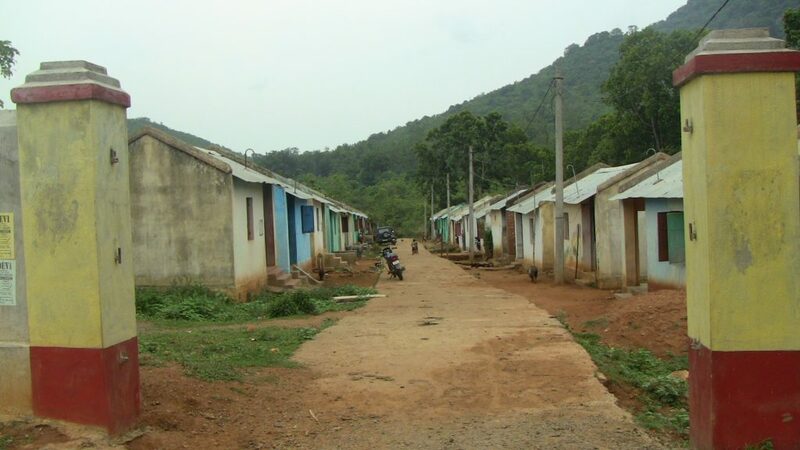 Prior to the violence (2008), Betikola village was always on target of Hindu extremist group. Sunil told that there were continuous attacks on Christian people and their pastors by co-Hindu villagers. “Sometimes they were beating our pastor and sometimes also they were burning our prayer halls. This always happened in the presence of Laxmanananda in our village or just after one of his religious programs”, Sunil said. When Hindu bigots express that Hindu religion is in danger they do it to make life of minorities more vulnerable. Though India is a secular state, but in reality the behavior of these bigotsis as if India is a Hindu state. In Odisha the situation of victims remains forgotten – hardly anyone discusses about it. More years pass and more dust accumulated upon its memory. Gradually even the government is becoming deaf towards demands of these victims. The victims should be rehabilitated and accused should be punished, these should be our primary demands before the government.